The Ontario Natural Building Coalition is an advocacy group of designers, builders & homeowners working to promote healthy, high performance natural building strategies in the construction industry. The ONBC in partnership with The Endeavour Centre is now offering a new Apprenticeship Program for Straw Bale Builders. 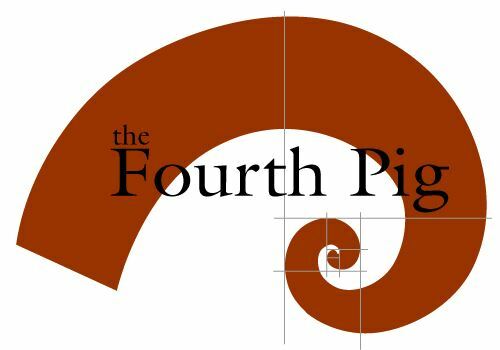 Click here for our Program details. From time to time, homeowners must sell their beloved straw bale home. ONBC members can make their listings visible here, check out the current Homes For Sale Listings. CLICK HERE for lots of PHOTOS of the 2013 and 2014 conferences and AGM's! The Ontario Natural Building Coalition is a proud member of the Ontario Sustainable Energy Association. Natural Building Conference & AGM 2019 - over for another year. This year's theme was: "Healthy Homes"
This year's conference theme was "Healthy Homes". For our technical content, we were excited to tap into our own roster of professional members to share their expertise on working with healthy, natural materials. How to presentations included material content data research, deciphering MSDS data as well as the famous ‘Red List’. We also pursued presentations by experts on the microbiome currently doing research in the US. There were case studies of a recent renovation as well as the results of fire and water damage to a straw bale building. Many thanks to all our presenters, sponsors and attendees - see you all next year! A big thank you to our 2019 conference sponsors! See photos of the 2018 conference. Photos of the 2016 conference here. Click here for photos of the 2015 conference. Click here for an article and photos of the 2014 conference. on Sunday September 30, 2018. 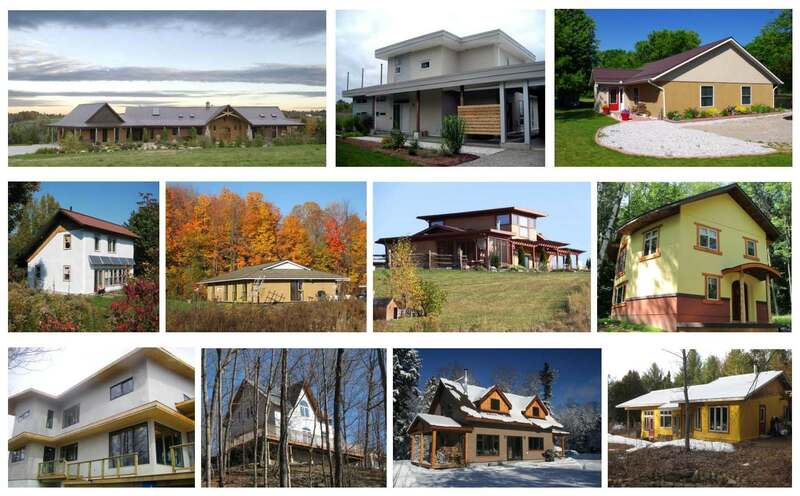 Over 30 natural homes and buildings across Ontario opened their doors for participants to see examples of straw bale, rammed earth, light clay straw, timber frame, off grid, passive solar, and many other natural building methods and alternative technologies. If you missed this year's tour, please check back next summer for the details of the 2019 tour. Until then, please respect homeowners privacy and only drive to the homes if arrangements have been made with the homeowner. Natural building construction uses locally obtained and renewable materials, to produce homes and buildings that are visually unique and healthy to live in, while striving to keep energy consumption and its’ associated emissions as low as possible. Visit our Natural Building Gallery to see houses built out of straw, wood & earth! Over the years, many homes and buildings have participated in our Natural Building Annual tour. Many of the homes that have been featured were models of innovation and energy efficiency and featured living roofs, natural clay wall finishes, rainwater catchment systems, grey water systems, composting toilets, while others incorporated solar and wind electrical systems, high efficiency wood burning appliances, solar domestic hot water systems, as well as a variety of other interesting green technologies. The Ontario Natural Building Coalition would like to thank all the volunteer homeowners who have over the years graciously opened their doors and welcomed tour-goers. The annual tour would not be possible without them! Click here for an article about one of the homes on our recent tour.